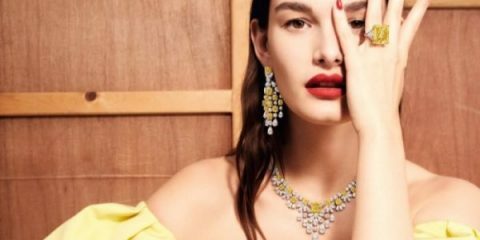 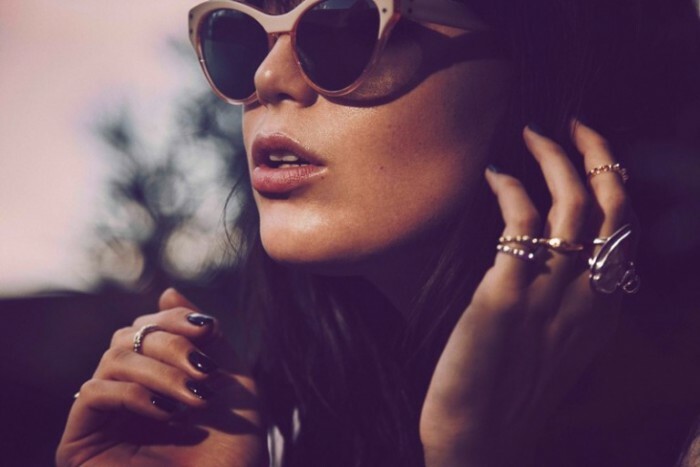 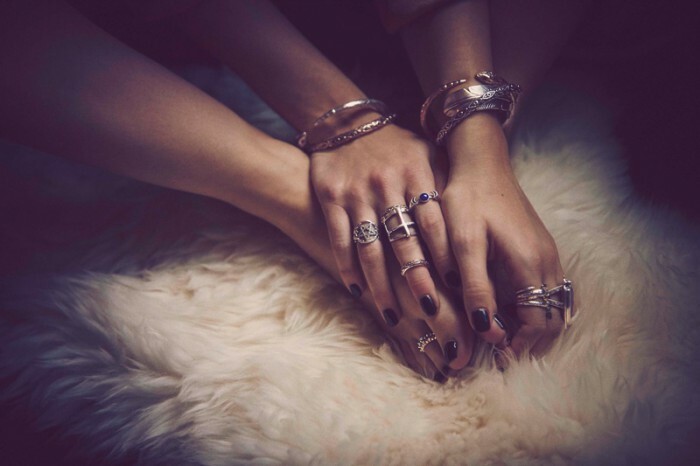 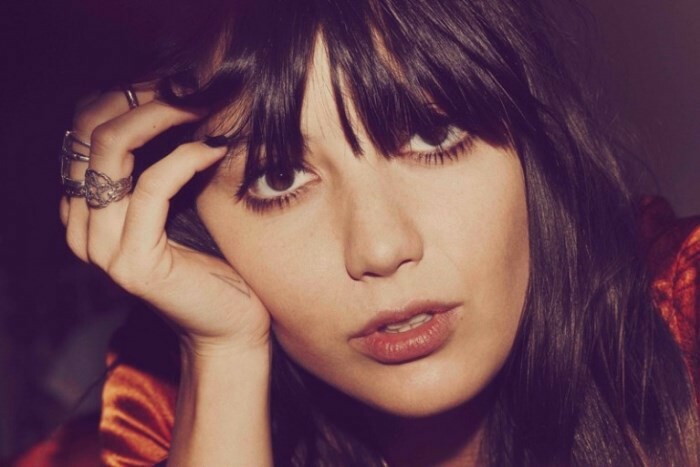 Jewelry designer Pamela Love has unveiled her 2016 core campaign starring Daisy Lowe. 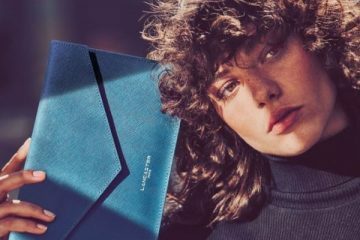 The British model shines for the lens of Guy Aroch in Love’s signature designs including spiked earrings, the Luna ring, arrowhead pendant and much more. 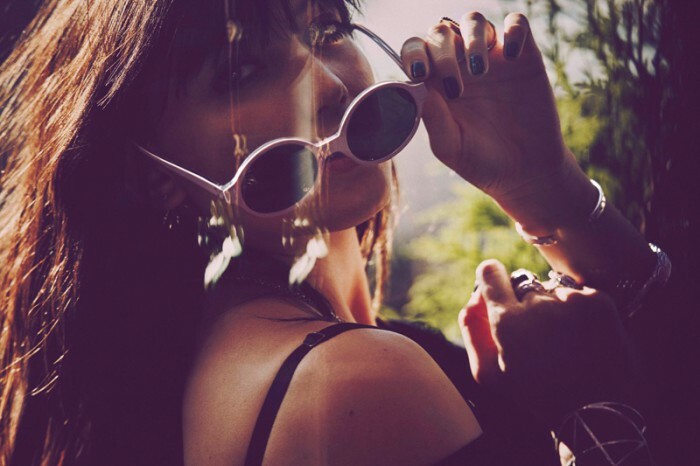 Stephanie Singer styled the campaign, dressing Daisy in low-key tops and retro inspired sunglasses. 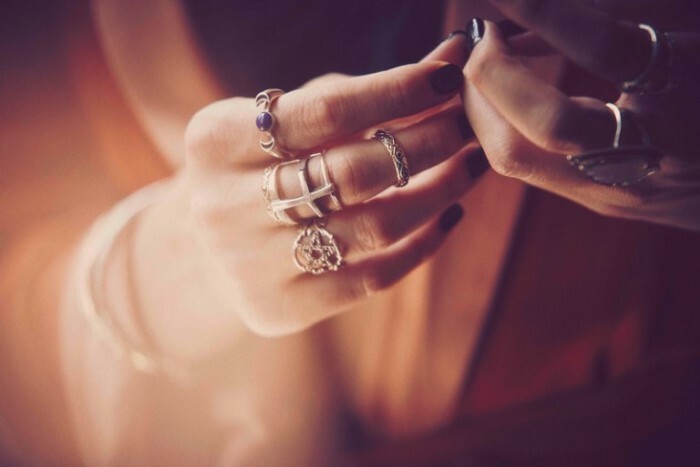 Layered to the max in Pamela Love’s jewelry, Daisy proves there is no such thing as too many accessories.